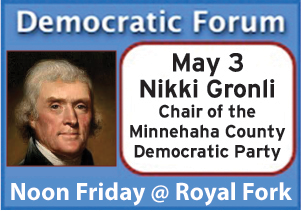 Janet Brekke, Theresa Stehly and Pat Starr bring their Sioux Falls SD citizen first messages to a joint Friday Democratic Forum lunch crowd on April 5, 2019. The past TWO Parks Board meetings have been videotaped, you can’t watch them HERE under the RECENT tab. There has never been a formal press release or announcement of this to the public or city council. I found out from a personal email from Jason Reisdorfer. The 6 people attending look full of youthful vigor and a can do attitude! Thanks for sharing Detroit! The future of the Democratic Party looks strong! Scott, I am checking with the City as to when we were officially notified that the Park Board Meetings were being video taped. My understanding was that the Audio recordings were going to be more accessible to the public. (I am not finding any record of it in my email documents) I will keep you updated. Lemming, you are only seeing about 20% of the room in the video. But numbers have been down ever since they left the VFW. Theresa, you probably didn’t hear anything. I never saw a press release on it either. I was told in a personal email from Jason. Parks considers itself a separate country. They have their own logo and building. They’re a revolutionary group intent on seceding from city government. Their meetings are always confidential and unconstitutional. 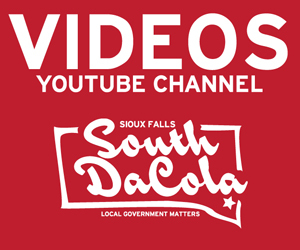 Look for the park board meetings on our YouTube channel. No special instruction necessary. 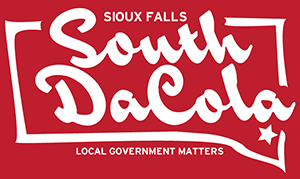 But don’t underestimate the recent election results in the Minnehaha Co legislative districts in southern Sioux Falls. The new blood in the Dem party is convincing the Democrats who live there (in taupe homes) that it is OK to vote Democrat, regardless that you remain registered as an ‘R’ (simply in order that you can remain a member of good standing in the cool kids of cronyism social club which is the South Dakota Republican party). What? 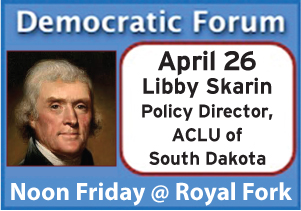 There are Democrats in southern Sioux Falls, who are registered as Republicans, but vote as Democrats and live in taupe houses, too, as a further disguise?…. That sounds like the makings of a fifth column stemming from the realities of external comformity, which then further fuel a housing society of apparent conformity, does it not?